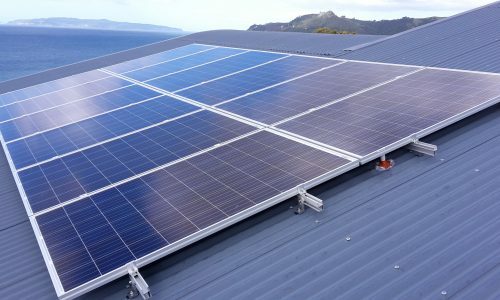 Design, supply and installation of residential grid connected solar systems. Conventional string arrays, micro inverter and battery systems. 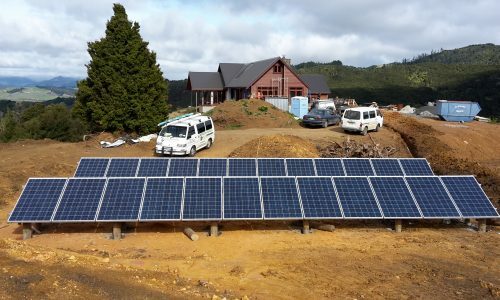 Comprehensive consultation, design, supply and installation services for both Hybrid battery supported and Off Grid Solar Systems. Quality componentry from brands we trust. Battery banks, Charge Controllers, Inverters, Solar Modules, mounting systems and more. 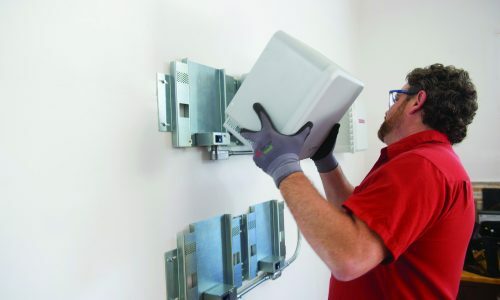 Our services include system consultation, quote, supply and full installation. Full range of electrical services and support. View our categories.